There’s nothing worse than boring vinyl decks – every time you sit outside you’ll sigh, and wish there was something you could do to make your vinyl deck more interesting. 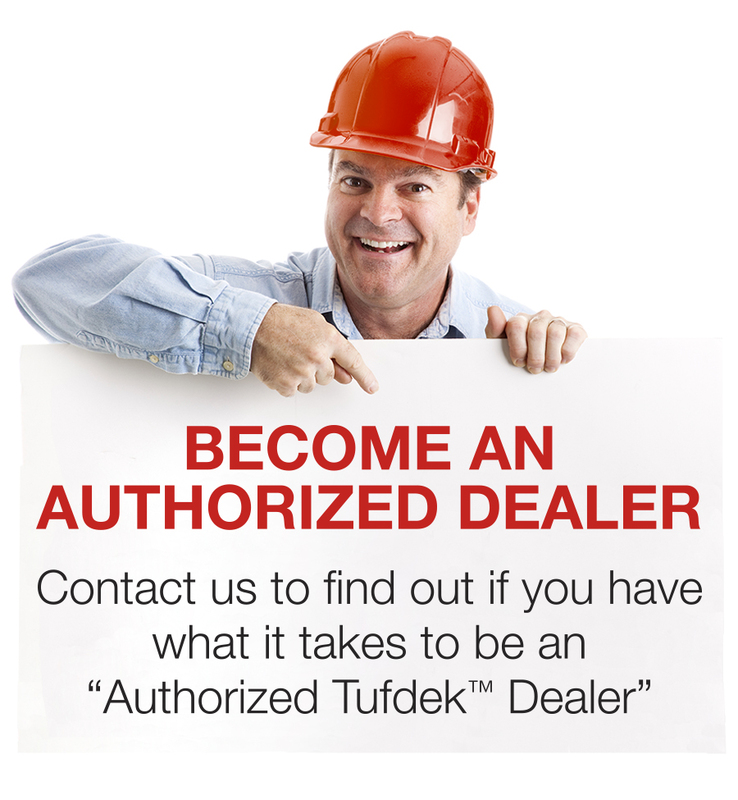 Fortunately, Tuff Industries has some quick and easy solutions to add some spark to a boring deck. While this change will require a bit of an investment, it is one sure-fire way to decrease the boring level of your deck. 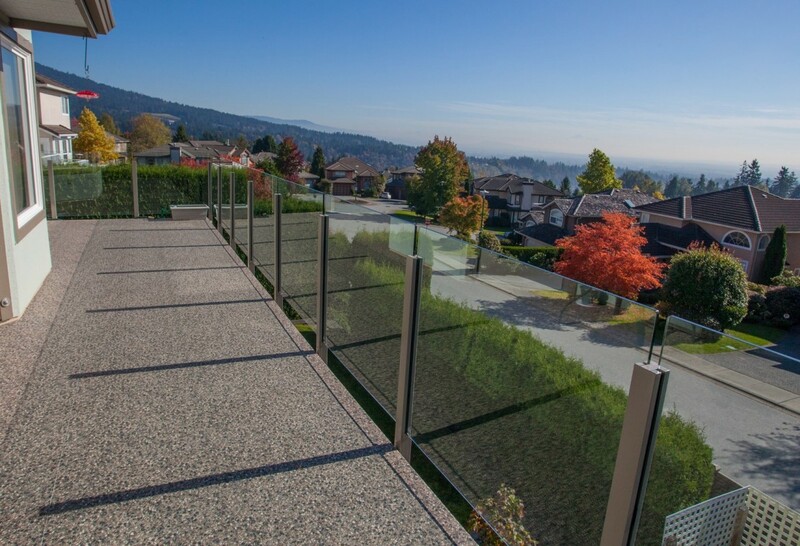 Glass panels can let the light in while lightweight materials can help to accent your deck’s strong features while helping you take advantage of the view. A splash of color can immediately help a deck feel less drab. Throw pillows are super easy and cheap – if you’re even a bit skilled you can change up the covers each year with a new pattern so your deck always feels new. Adding a few knick-knacks can also help vinyl decks feel more personable, so keep an eye out at garage sales and thrift stores for easy and affordable finds. Straight lines can make your living space feel a bit too – organized. You can help add a bit of chaos to the mix by breaking up straight lines with taller plants, container pots, and hanging baskets. You can also use taller plants, or a hanging screen, to add extra privacy. 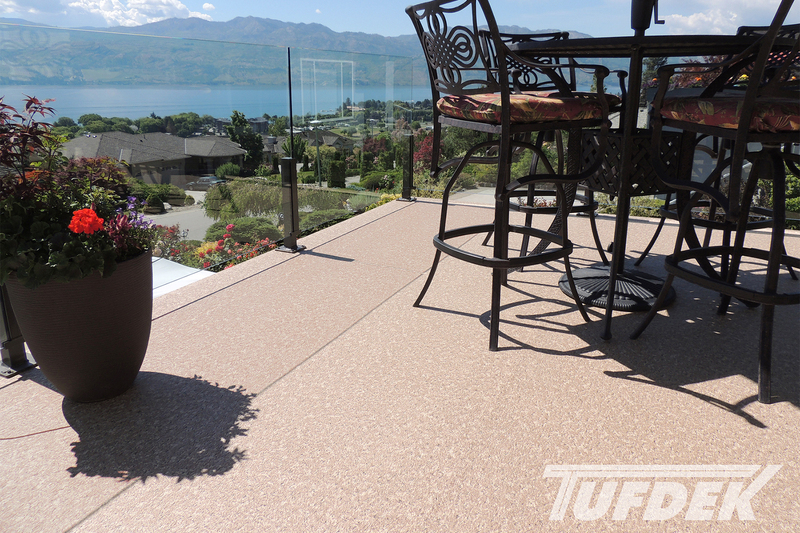 Tufdek vinyl decking is gorgeous (we’re not biased, at all), but over large surfaces, it can become a bit monotonous. You can break up large spaces by adding in an outdoor throw rug, or two. Get funky with some patterns, choose something colorful, or both! Even if you don’t spend a lot of time on your deck after dark, adding a string of colorful lantern lights can add some whimsy and color to your vinyl deck. Dollar stores often have affordable lanterns that add a pop of color or look for glass lanterns that can hold tea lights for a more retro feel. Old furniture that’s been around for a decade can make your deck feel old too. You can easily upgrade the comfort level and look of your furniture with new chairs or an outdoor sofa, which will help you enjoy your vinyl deck more. Of course, sometimes a boring deck is just boring. In this case, a qualified vinyl deck contractor can offer ideas to change the shape, look, and feel of your deck so you can get more out of your deck this spring and summer. Don’t delay – contractors book up fast!